For SU QLD, it’s a responsibility we do not take lightly, says CEO Peter James. “Stewardship is one of five pillars that guides everything we do. 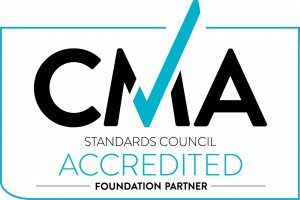 By securing accreditation from the CMA Standards Council we are formalising a commitment to accountability that has always been at the core of our mission. “This is a public declaration that we will be accountable to God first in all we do and to our faithful supporters. I want our friends to know that when we say your support is bringing hope to a young generation, that this is precisely what you are sowing into,” he says. Accredited organisations publicly declare their Christian ethos and confirm that they act in accordance with that ethos. Accredited organisations are registered, legitimate and active Australian charitable entities. Accredited organisations are governed by a properly structured body which acts with care, diligence and independence. The members of an accredited organisation’s governing body are responsible, competent and comply with their legal obligations. The governing body of an accredited organisation ensures that it carries out the purpose for which it exists. The governing body of an accredited organisation undertakes proper financial oversight of the organisation. An accredited organisation takes steps to identify and monitor risks to which it is exposed. An accredited organisation is transparent and accountable to its stakeholders. All gift appeals and stewardship activities of an accredited organisation are carried out in a truthful and ethical manner. The organisation runs programs that positively support young people through school chaplaincy, camping, at-risk programs and is an accredited training facility (RTO 30548). CMASC’s mission is to help build faith and trust in Christian organisations, be they churches, charities, schools or otherwise, to enable them to achieve more effective outcomes. CMASC believes Christian organisations should be the standard-setters in terms of impeccable corporate behaviour. 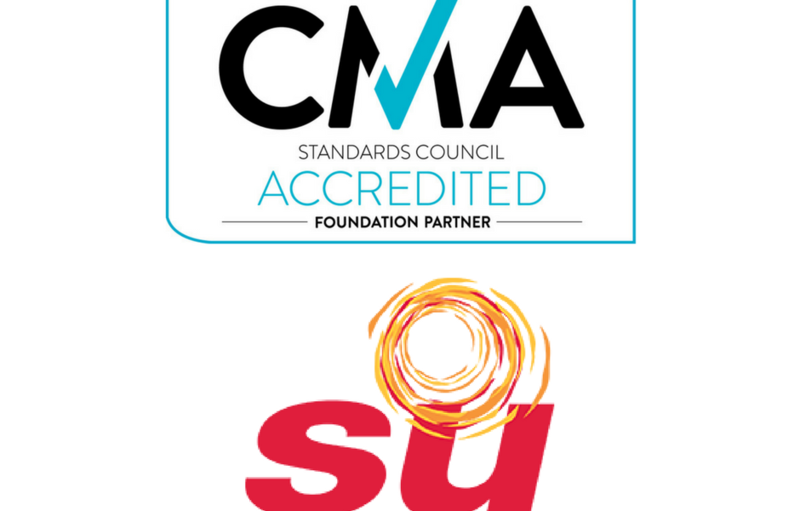 CMASC exists to help the Christian sector meet that high standard.